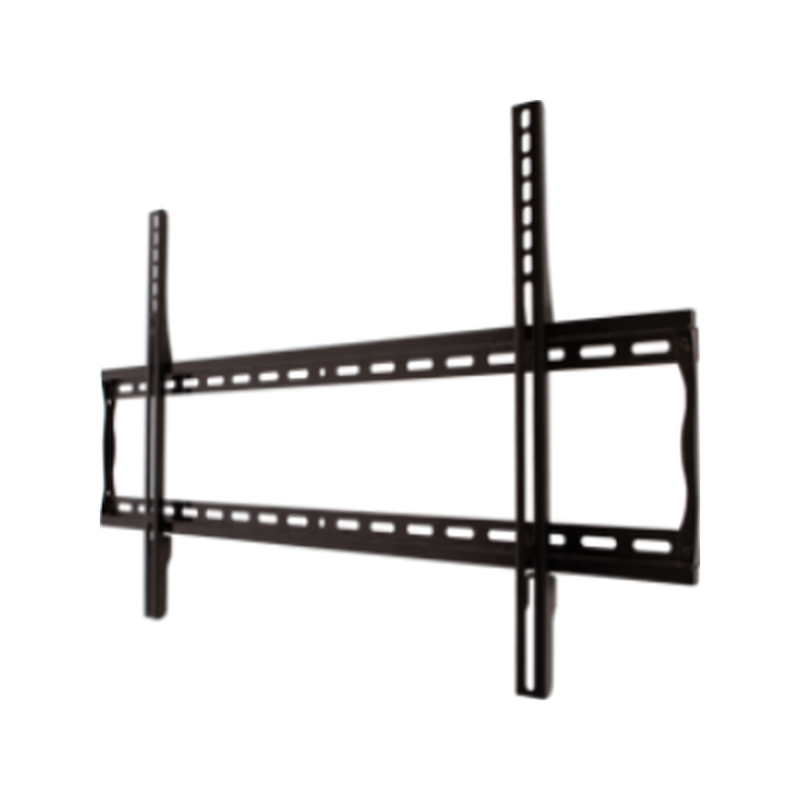 If you want to get your TV as close to the wall as possible, then a Fixed wall mount may be the right choice. 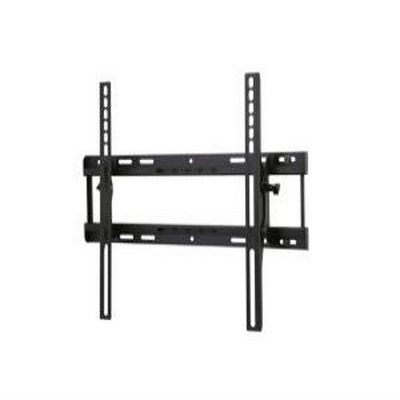 The TV hangs parallel to the wall in a fixed position. 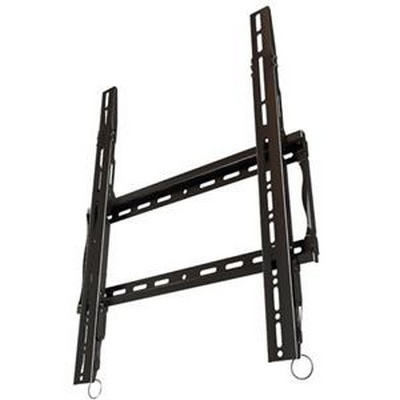 It is also the most economical way to hang your TV.  Adjustable flat wall mount in portrait orientation with universal hole pattern to fit 37-63"+ flat panel screens. 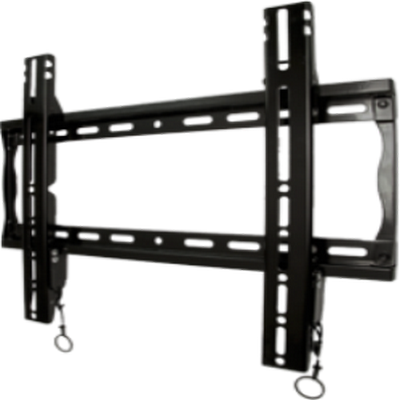 Makes a secure installation quick and easy, simply hang the screen and turn the pre-assembled securing screw to lock in place. 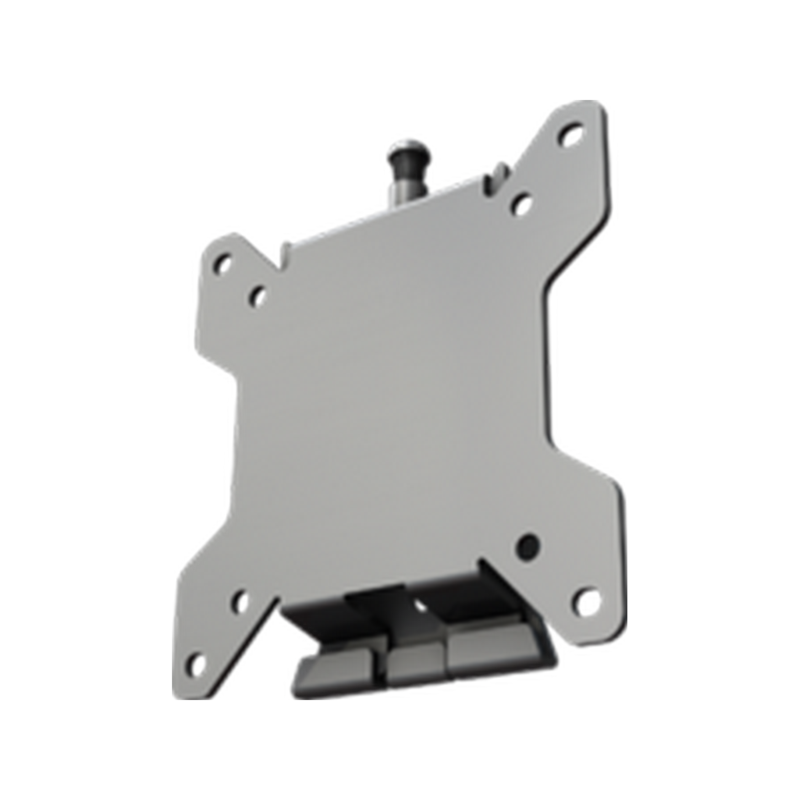 Open wall plate design and kickstand feature provides easy access to wiring. 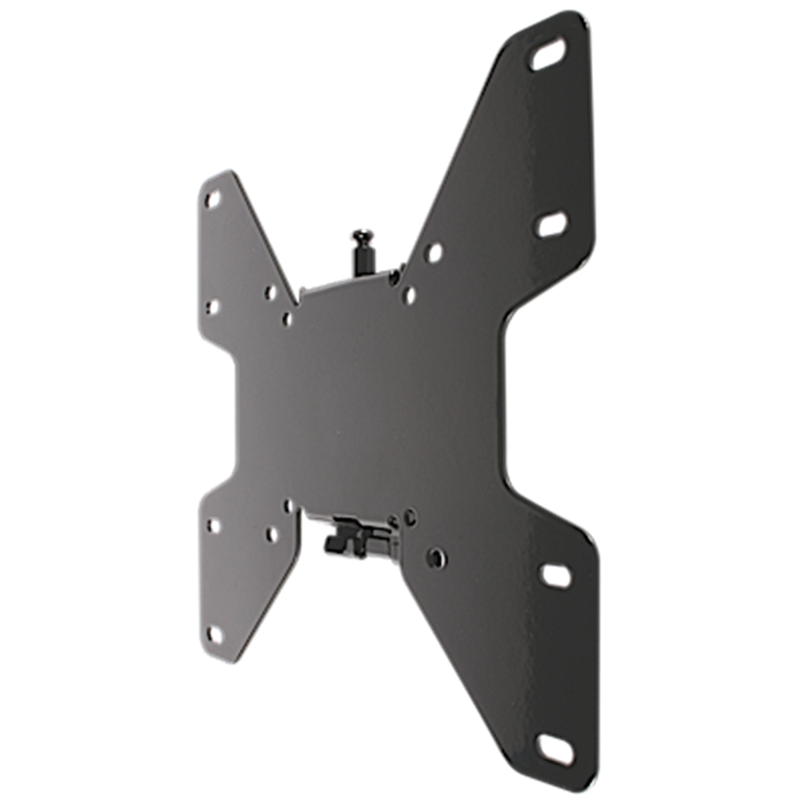 Adjustable flat wall mount with Universal hole pattern (1096x701mm) to fit a wide selection of flat panel screens. 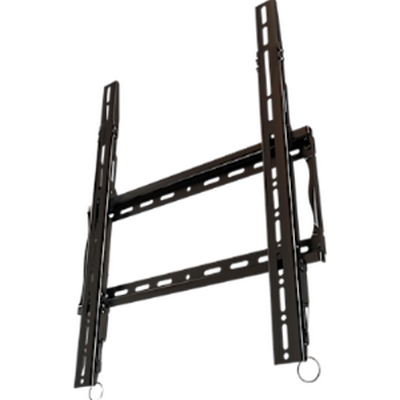 Makes a secure installation quick and easy. 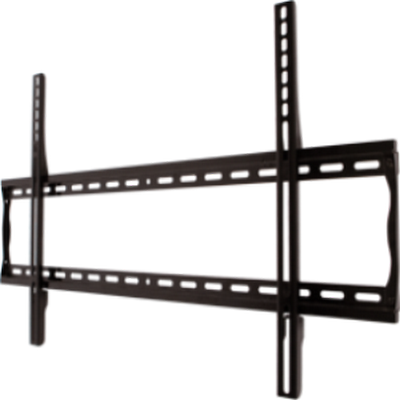 Post installation leveling feature allows for perfect screen positioning even when ceiling is not perfectly level. 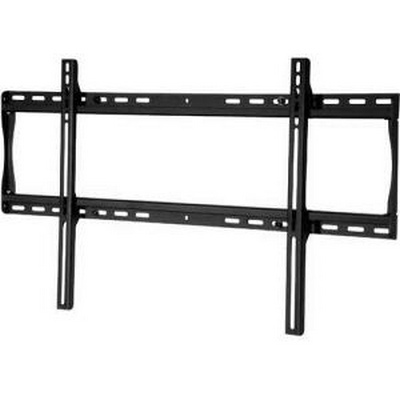 Click in place screen placement requires no tools to secure the screen on the wall. 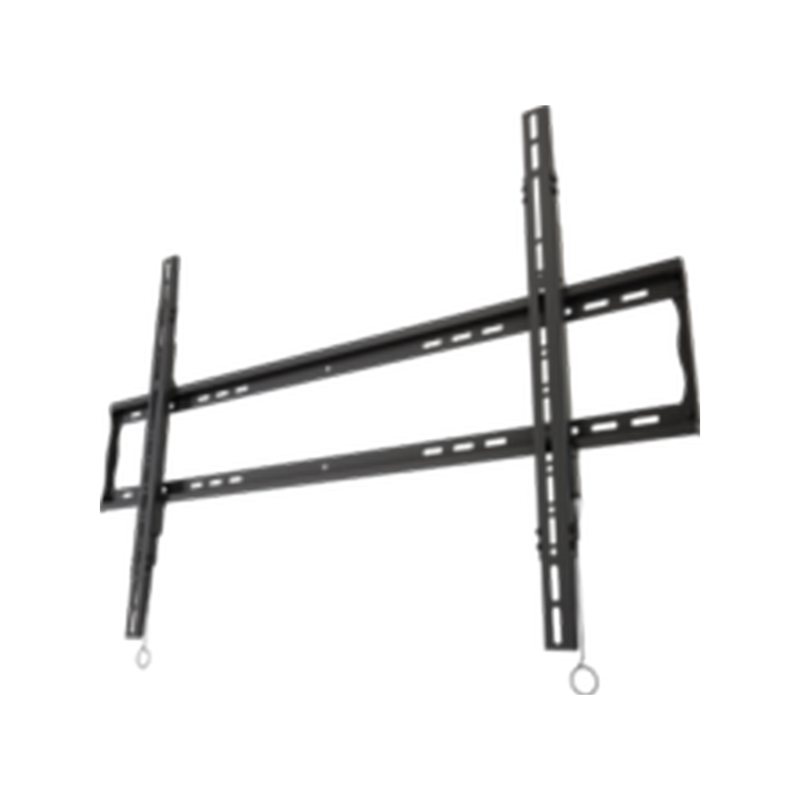 Pre-installed securing screws are included and may be optionally engaged for additional theft deterrent. 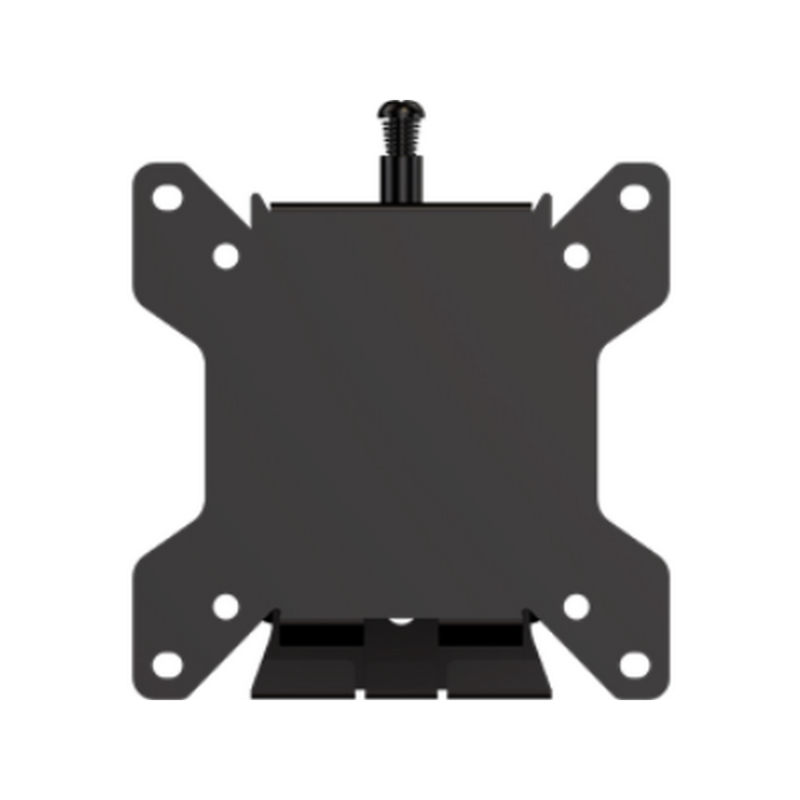 Open wall plate design and kickstand feature provides easy access to wiring. Adjustable flat wall mount with Universal hole pattern (832x601mm) to fit a wide selection of flat panel screens. 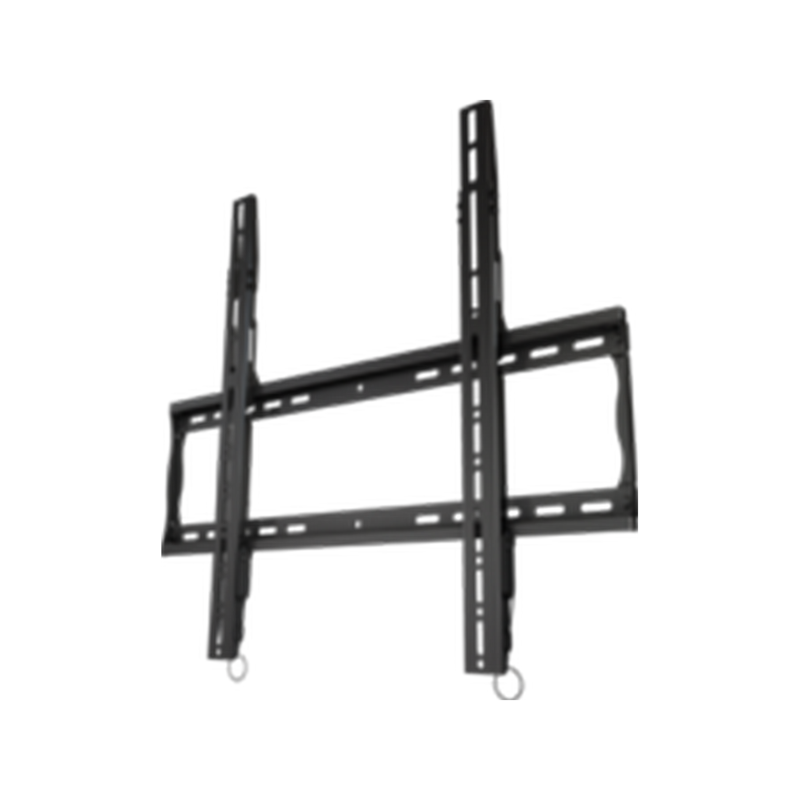 Makes a secure installation quick and easy. 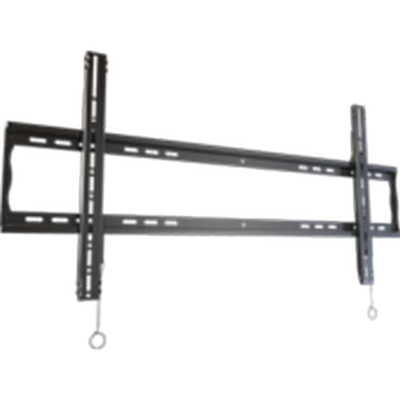 Post installation leveling feature allows for perfect screen positioning even when ceiling is not perfectly level. 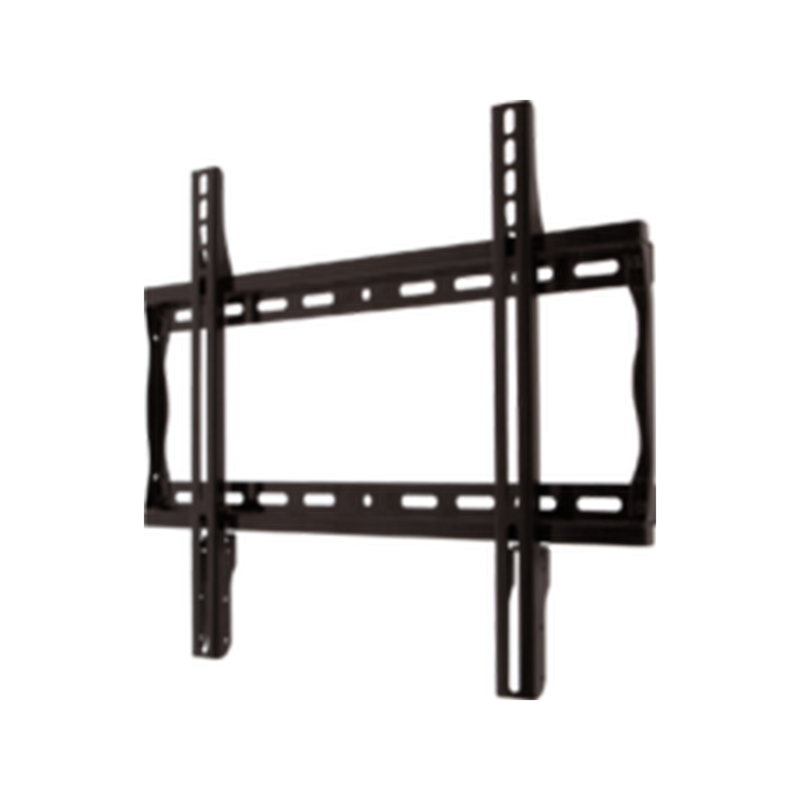 Click in place screen placement requires no tools to secure the screen on the wall. 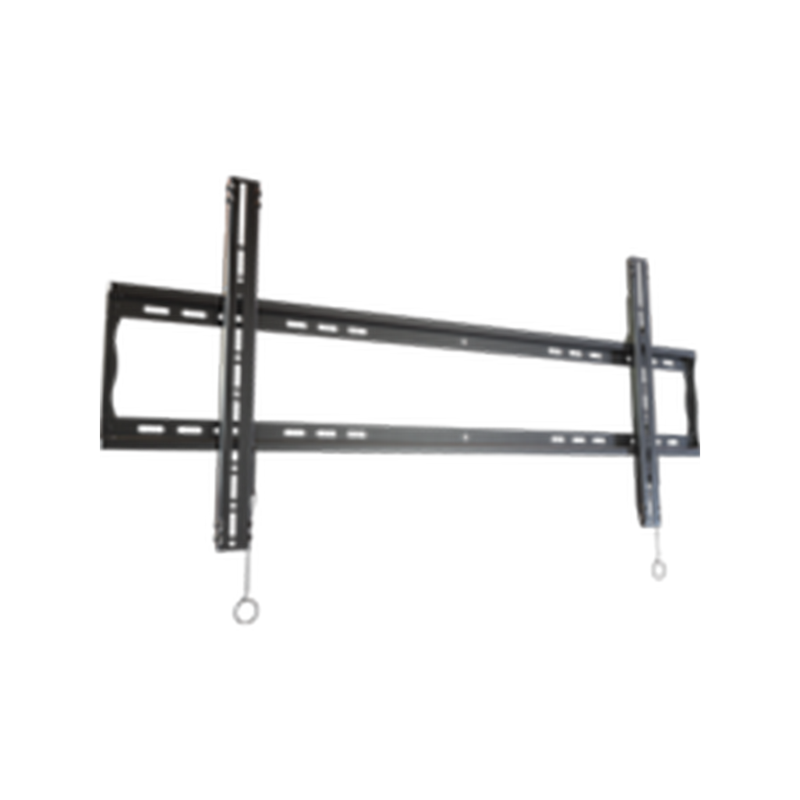 Pre-installed securing screws are included and may be optionally engaged for additional theft deterrent. 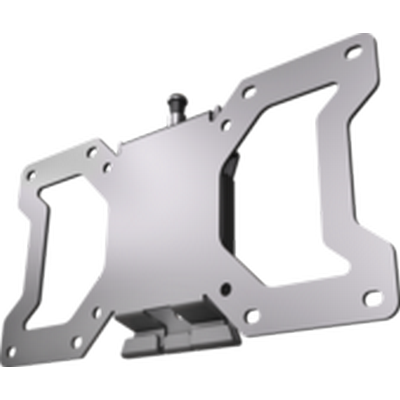 Open wall plate design and kickstand feature provides easy access to wiring. 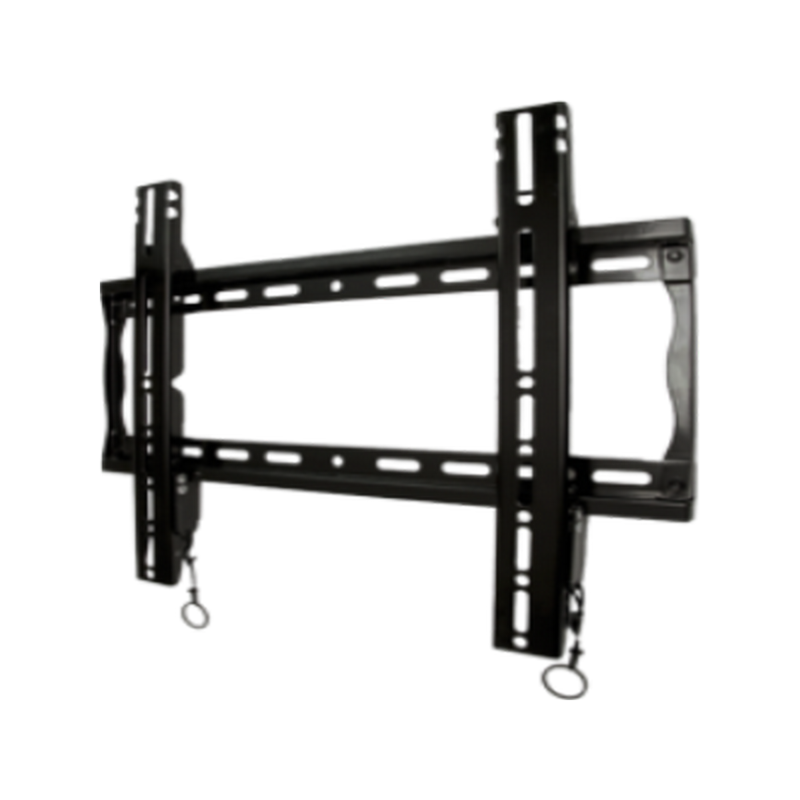 Crimson F55A Universal tilting mount with double lock for 32” to 75" flat panel screens. 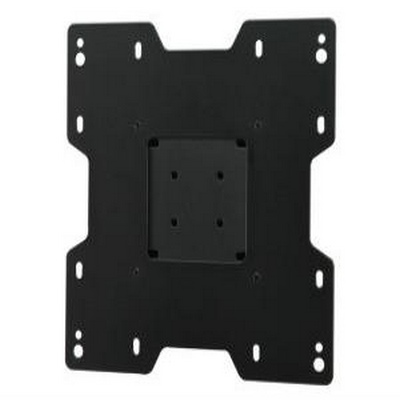 Adjustable flat wall mount with Universal hole pattern (660x502mm) to fit a wide selection of flat panel screens. 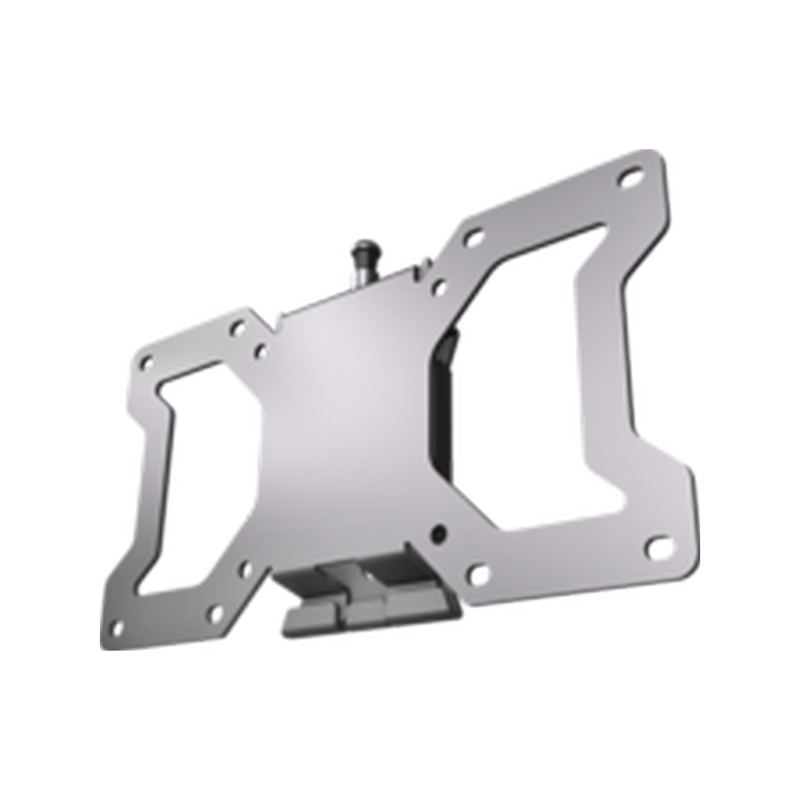 Makes a secure installation quick and easy. 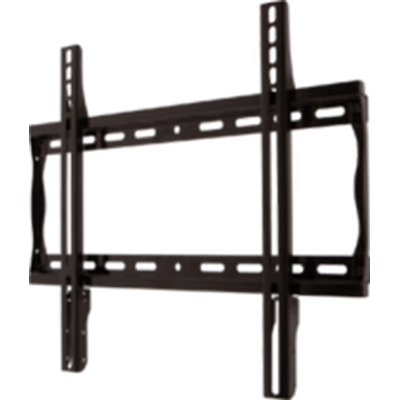 Post installation leveling feature allows for perfect screen positioning even when ceiling is not perfectly level. 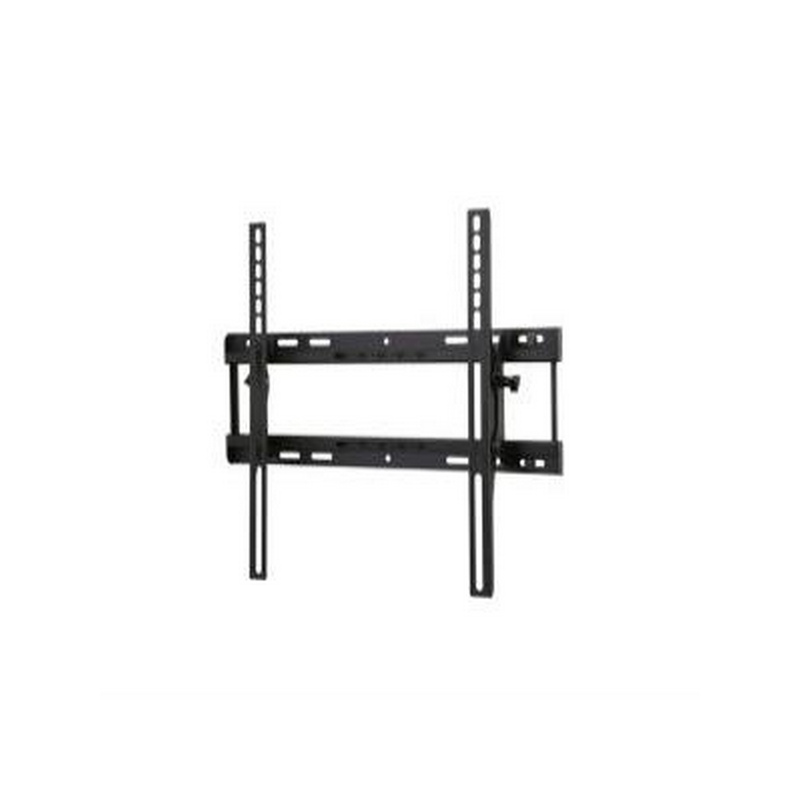 Click in place screen placement requires no tools to secure the screen on the wall. 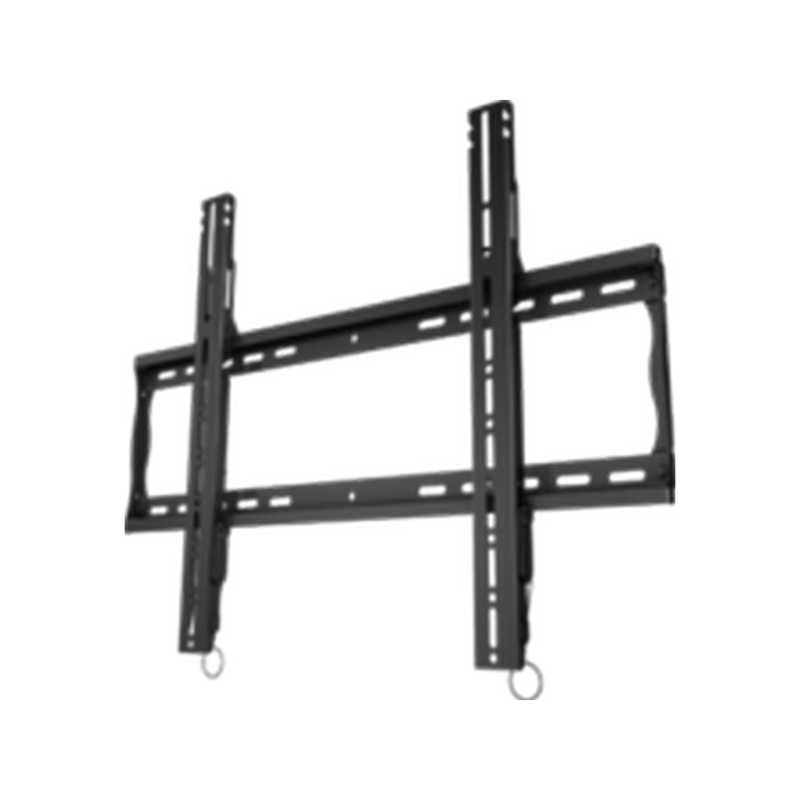 Pre-installed securing screws are included and may be optionally engaged for additional theft deterrent. 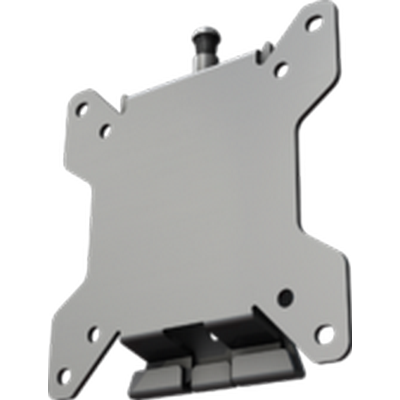 Open wall plate design and kickstand feature provides easy access to wiring. 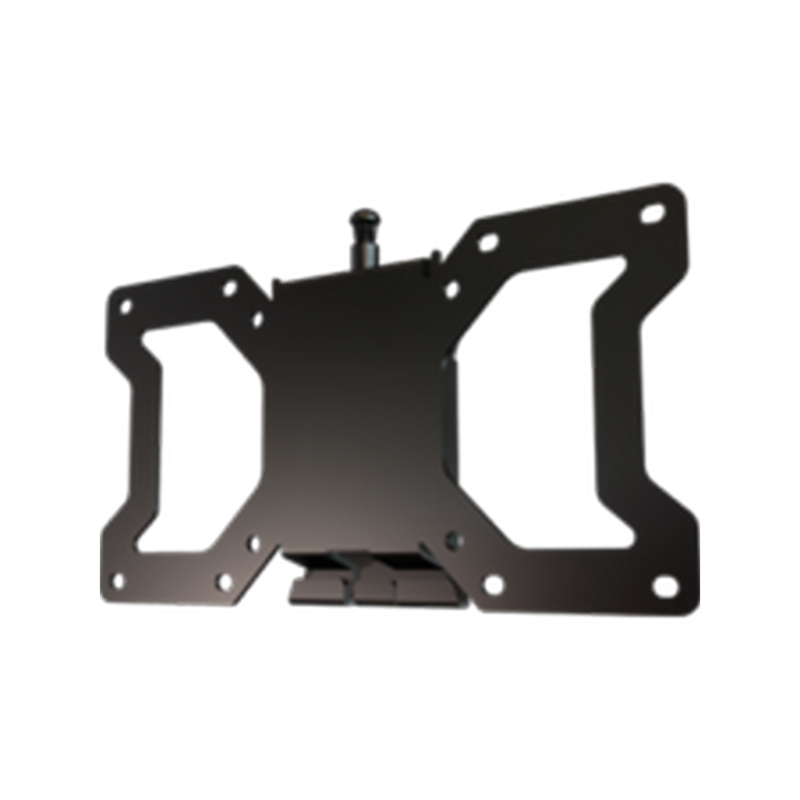 Adjustable flat wall mount with Universal hole pattern (446x402mm) to fit a wide selection of flat panel screens. 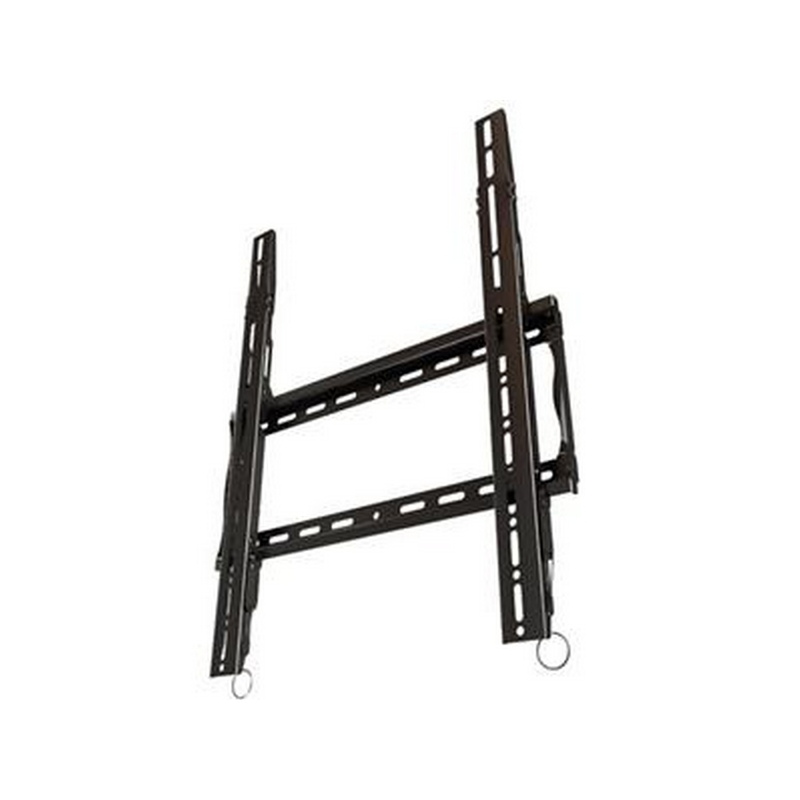 Makes a secure installation quick and easy. 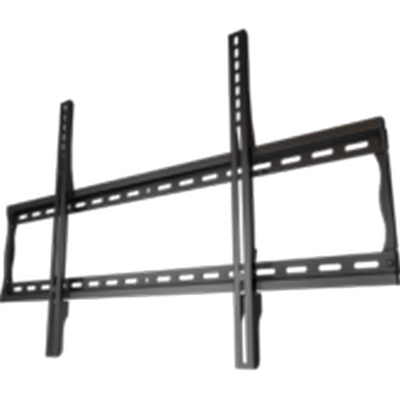 Post installation leveling feature allows for perfect screen positioning even when ceiling is not perfectly level. 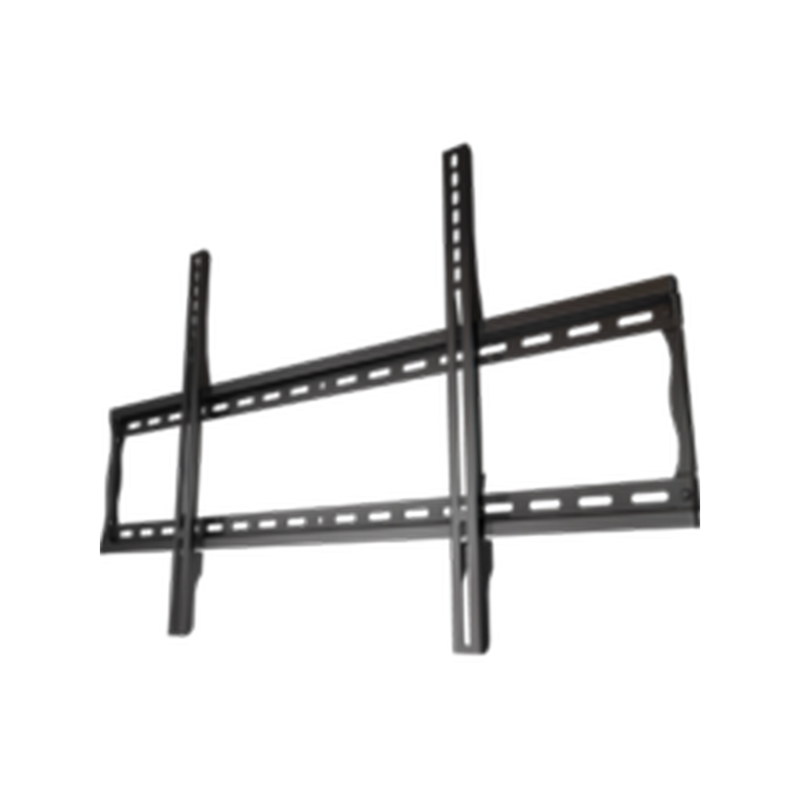 Click in place screen placement requires no tools to secure the screen on the wall.  Pre-installed securing screws are included and may be optionally engaged for additional theft deterrent. 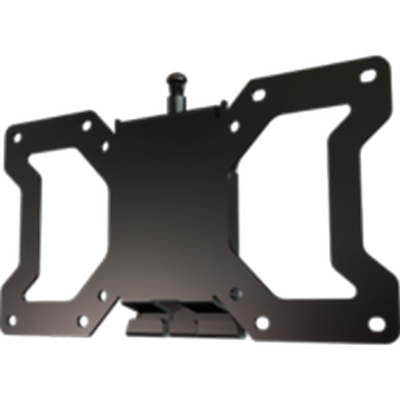 Open wall plate design and kickstand feature provides easy access to wiring.  Flat panel fixed wall mount, makes a secure installation quick and easy, simply hang the screen and turn the pre-assembled securing screw to lock in place. 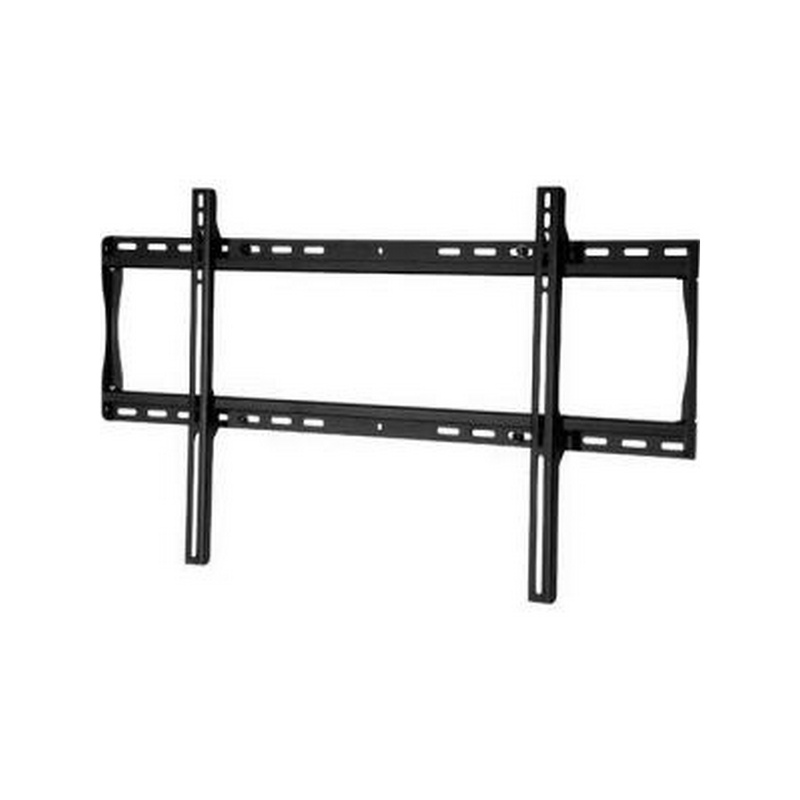 Low profile design places screen only .75” from the wall. 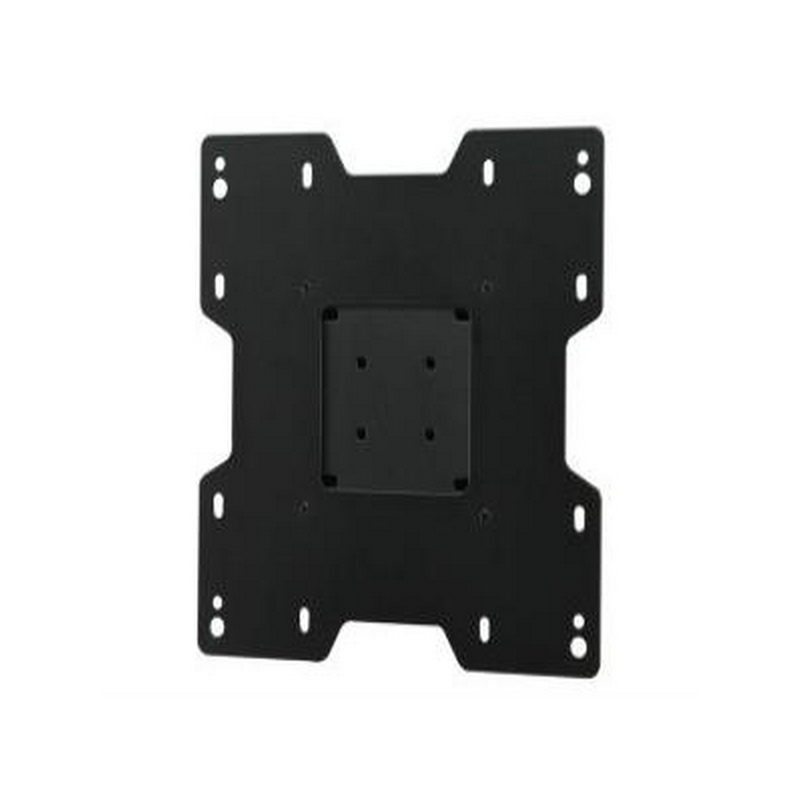 Universal Flat Wall Mount 32"-60"
Universal Flat Wall Mount 39"-80"
The Peerless SF660 SmartMount Universal Flat Wall Mount for 39 to 80" Display is an arm that allows you to mount virtually any flat panel screen only 1.2" from the wall making it ideal for boardrooms, digital signage, or home theaters. 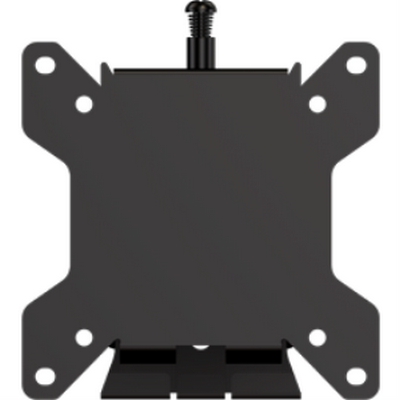 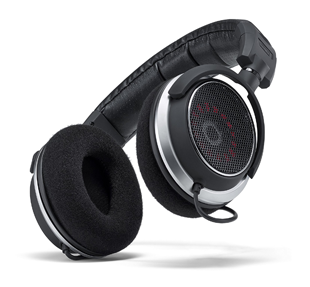 The mount includes simple to align universal brackets and a unique wall plate that can be mounted to wood studs, concrete, cinder block or metal studs (metal stud accessory required). 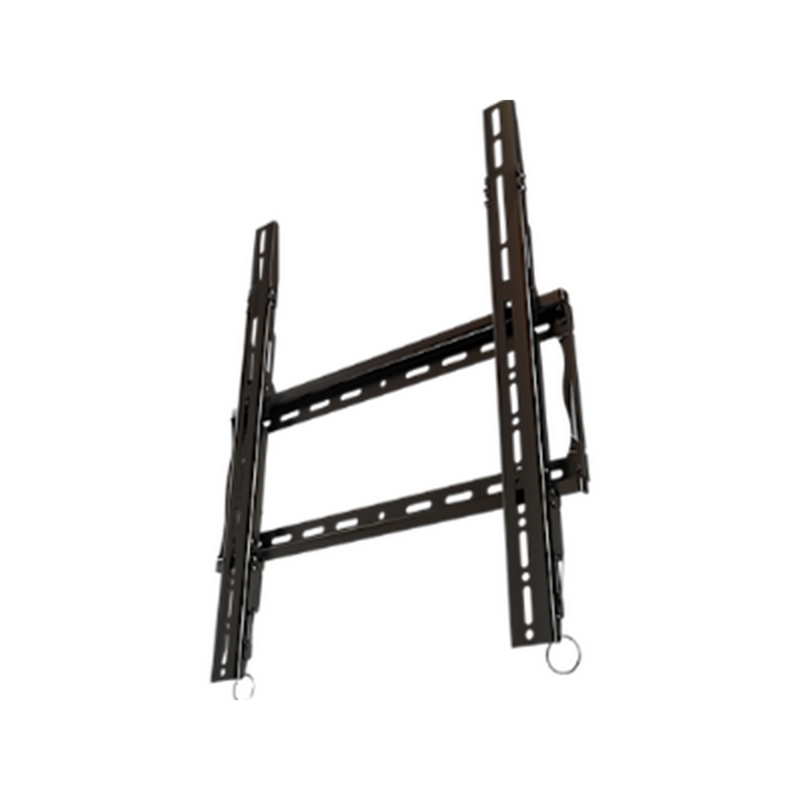 Universal Flat Wall Mount 22"-40"
DAhua DHL490UCM-EG-TYJG bracket for 49"